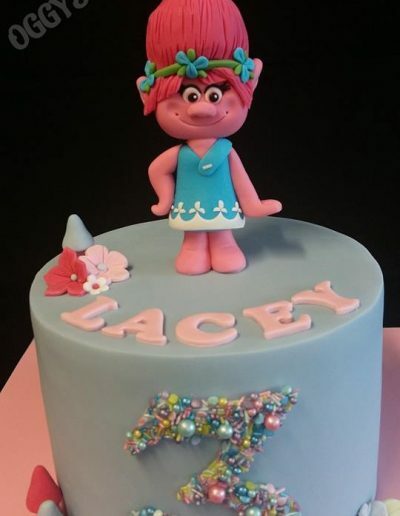 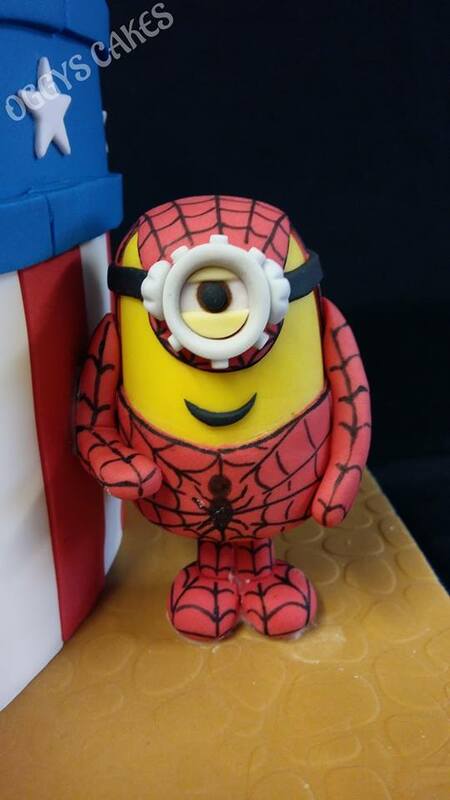 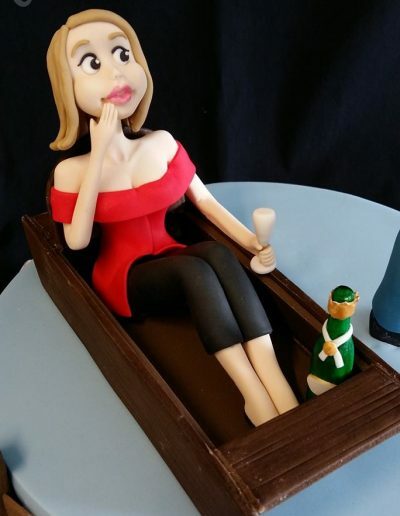 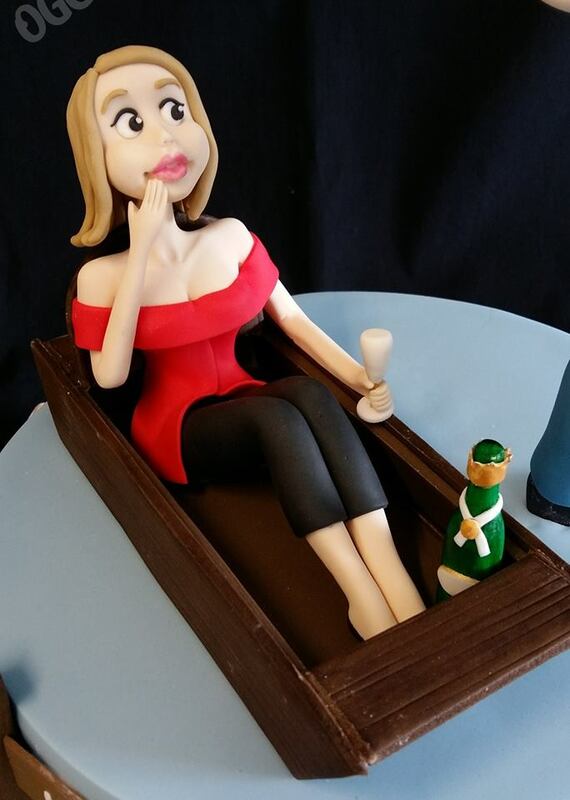 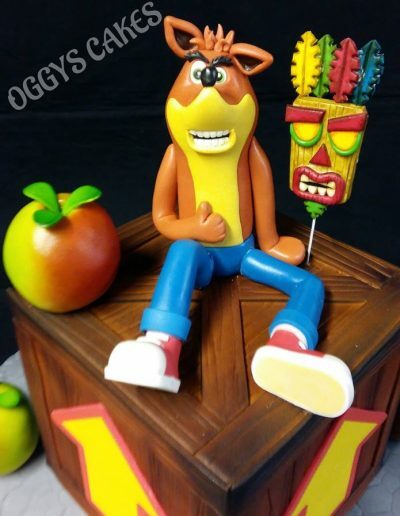 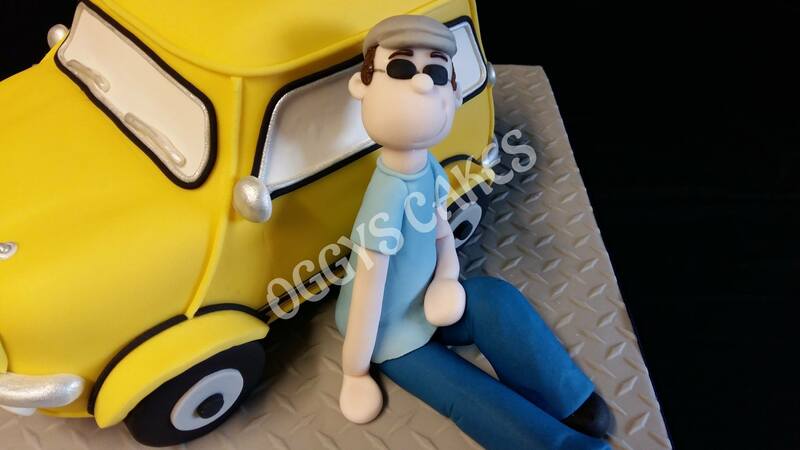 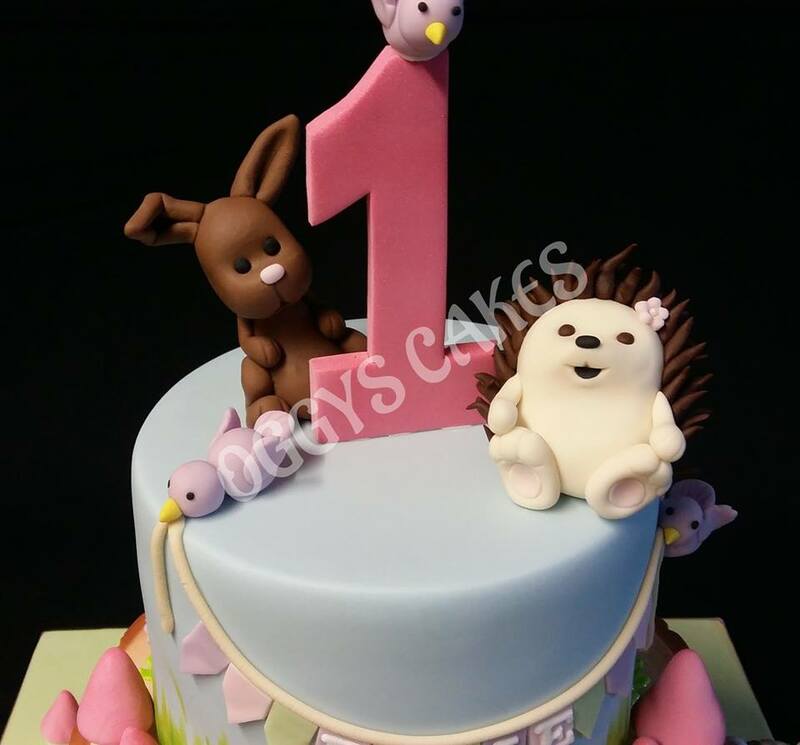 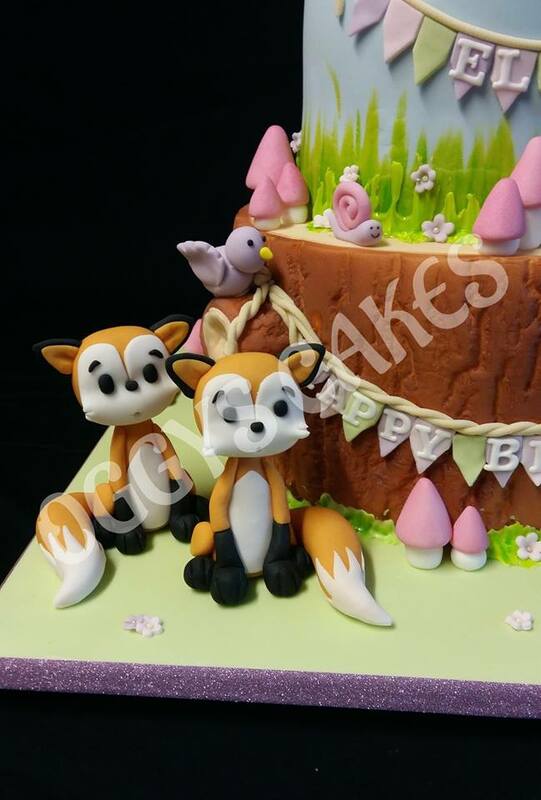 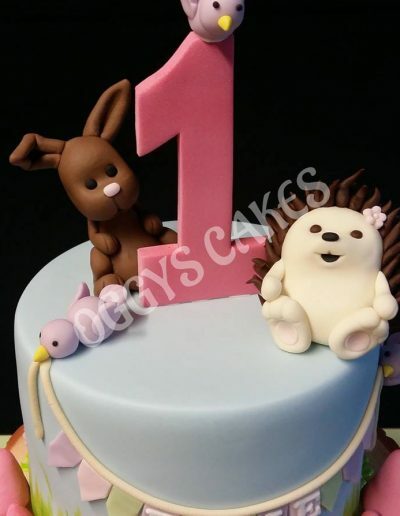 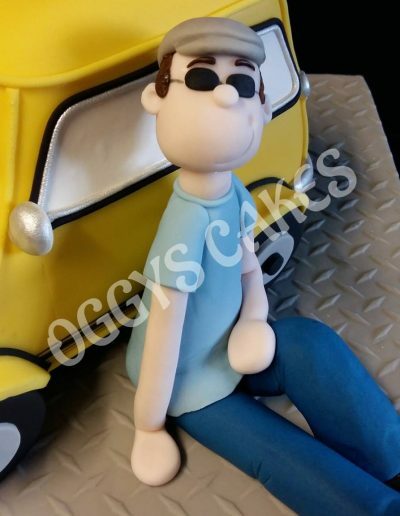 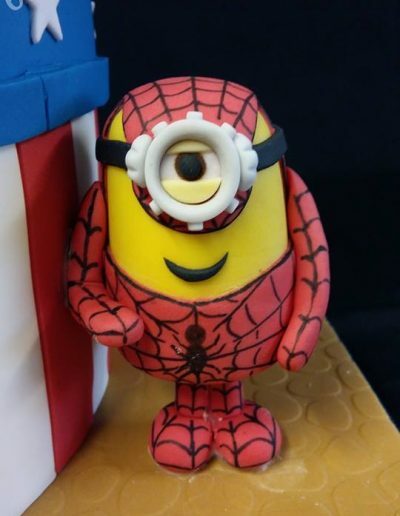 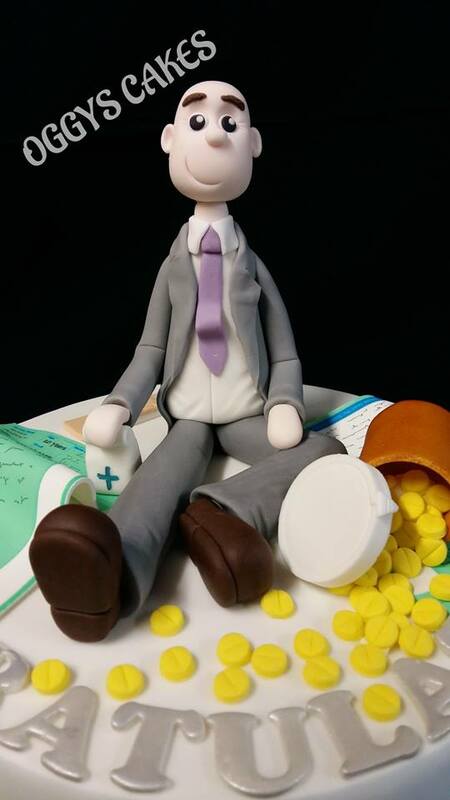 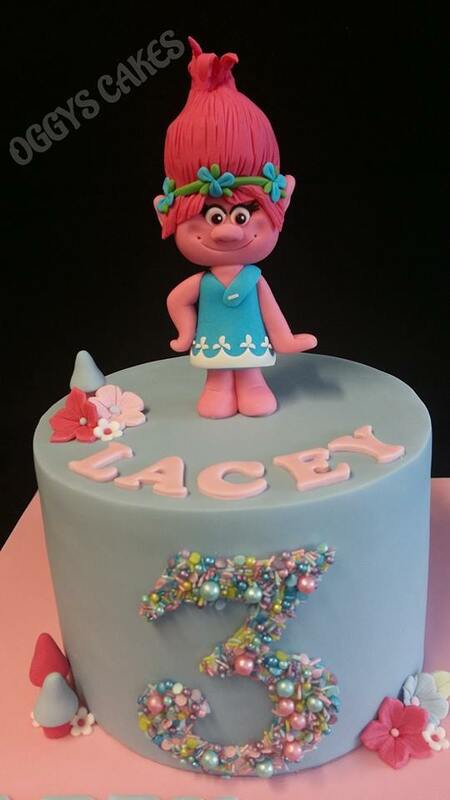 Oggys Cakes specialises in character cakes and cake toppers. 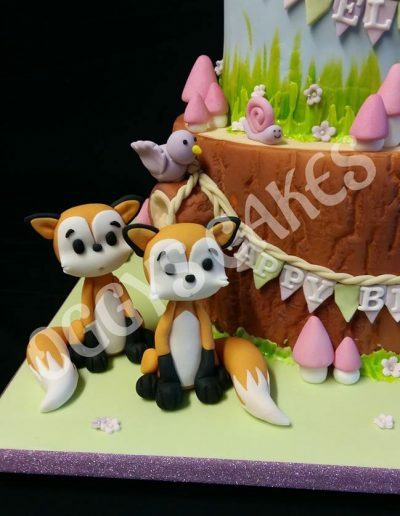 We also make handmade cake toppers to order. 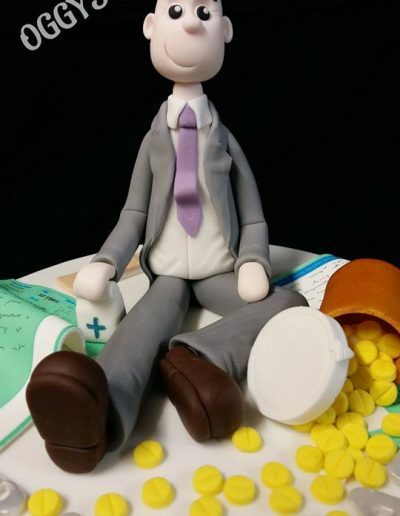 Please get in touch to find out more.